Create an intelligent network of motorized blinds with MOTION and enjoy spaces of well-being that perfectly accommodate the way we want to live and work at any time of the day. Smart programming allows for creating the perfect indoor climate in terms of heat and light, for saving energy and increasing productivity. 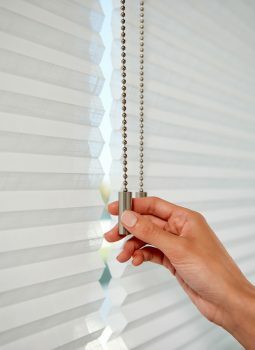 The operation of the blinds can be integrated in Building Management Systems. 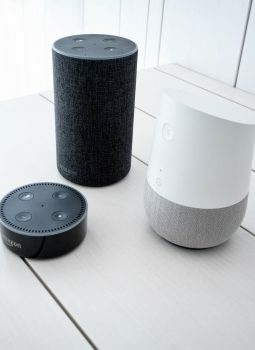 In addition, MOTION offers a wide variety of remote control options, including app and voice control, and as a result, offers the perfect automation solutions for any project. WANT TO KNOW MORE ABOUT MOTION?